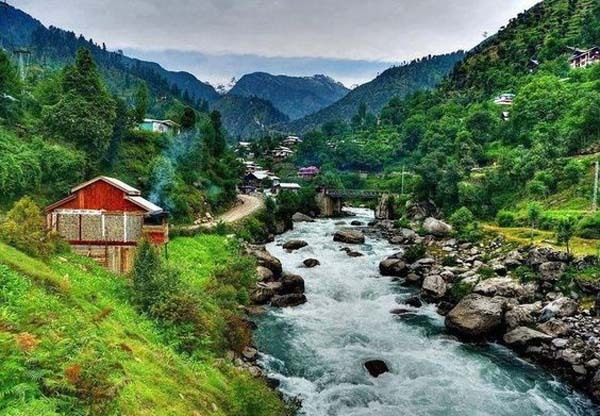 ISLAMABAD, Feb 22 (APP): Pakistan is among the top 10 places to travel, according to Cassie De Pecol, the first person to have travelled all 196 countries on the planet. Accordig to a private news channel, Pecol, who comes from Connecticut in US, has become the envy of all the people who enjoy travelling. She shared a list with Telegraph of 10 places she thinks everyone must visit in their lifetime and Pakistan came on #5. Earlier, she also shared her love for the country on a social media. “My time here in Pakistan has just begun and has been one of the many wonderfully educational and culturally enriching experiences. Don’t judge by its colour or a country by the media,” she wrote in an Instagram post.